It seems like the brown sugar milk craze is still on a high, with stores such as The Alley and Jenjudan popping up this year. 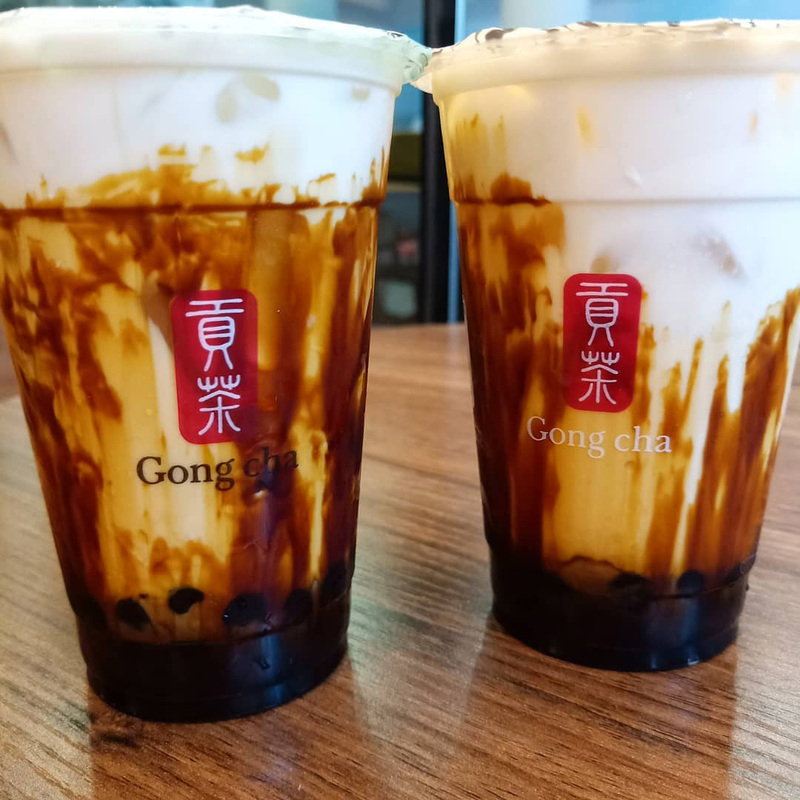 And now brown sugar milk fans have another cause for celebration, as Gong Cha is having a 1-for-1 promotion on their Brown Sugar Fresh Milk With Pearl at their newly opened outlet in Hougang Mall. Each of us has our own favourite brown sugar milk brand, but, personally, nothing beats the ones served at Gong Cha. I simply love how their brown sugar concoction isn’t too sweet, and subtly enhances the richness of the milk. It’s easy to drink, and won’t give you a massive sugar rush unlike most places. And of course, Gong Cha tapioca pearls are always a winner, with their delightful chewiness. 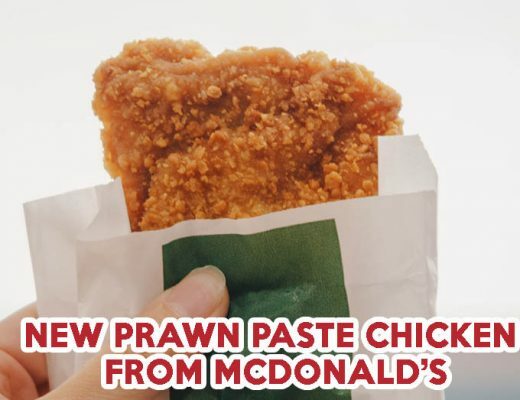 The 1-for-1 deal starts on 10 April 2019 from 12pm, and it is best you head down there ASAP as this promotion is limited to the first 99 customers! 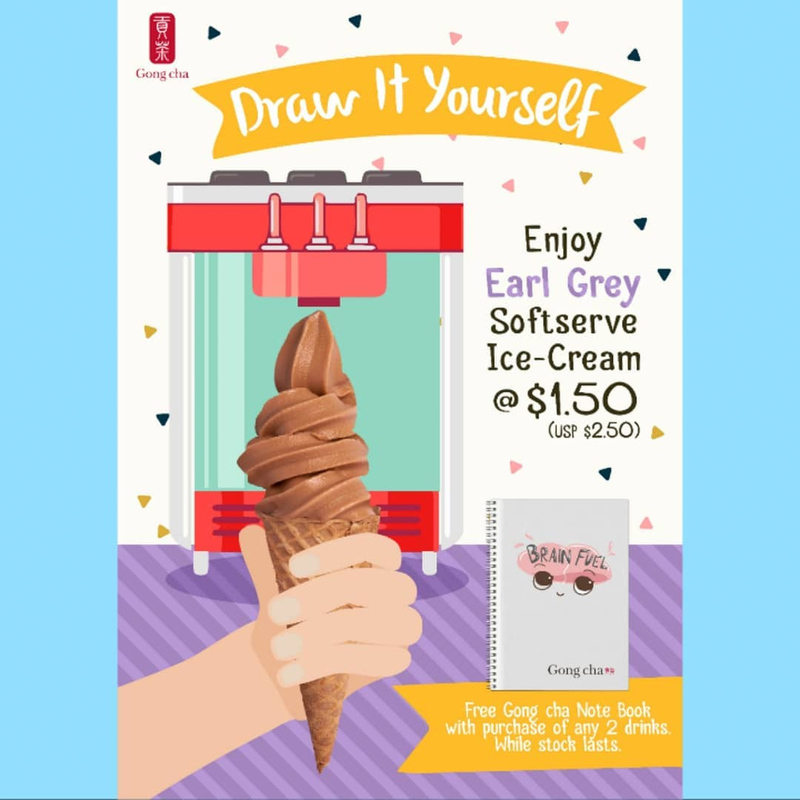 Don’t fret if you happen to be the unfortunate 100 customer though, as you’ll still get to enjoy Gong Cha’s crowd-pleasing Earl Grey Soft Serve at a discounted price of $1.50. 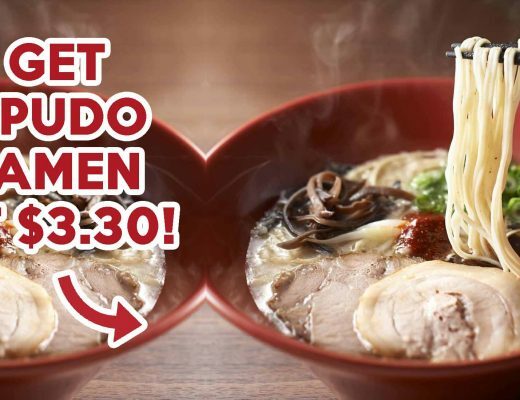 This special price is open to all customers, even those who are late to the game. The good news doesn’t end here. You’ll also receive a free limited-edition Gong Cha notebook with every two drinks ordered. 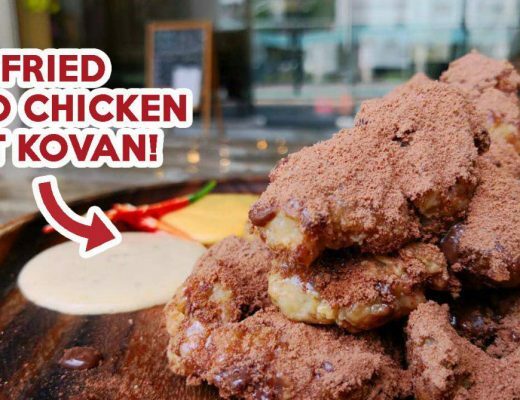 If you are unable to make a trip down to Hougang Mall today check out R&B instead. 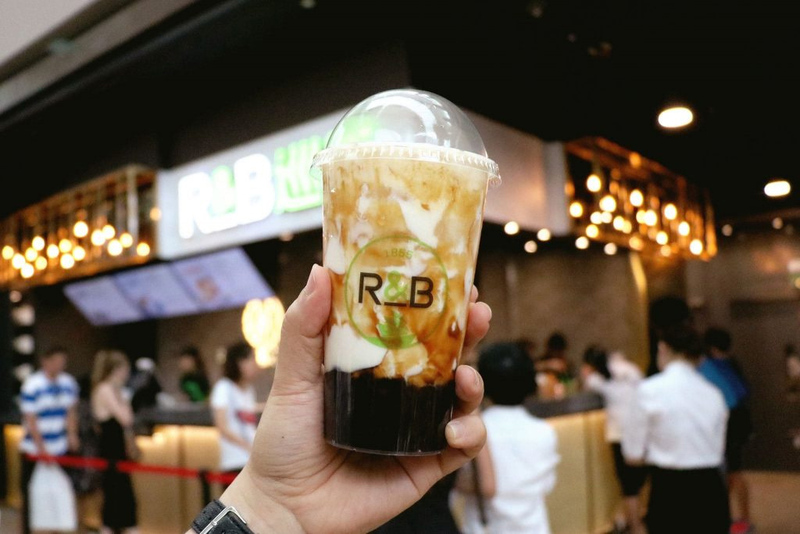 Their Brown Sugar Boba Milk with Cheese Brûlée ($4.80) is a decadent treat that pampers your tongue with a blend of caramelised brown sugar, cream cheese, and fresh milk. 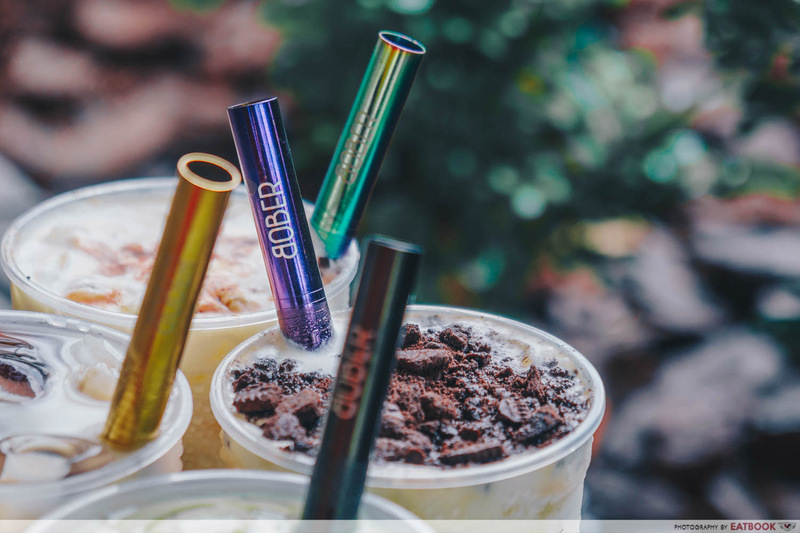 If you are a sucker for freebies, be sure to drop by Bober Tea over the week as well. 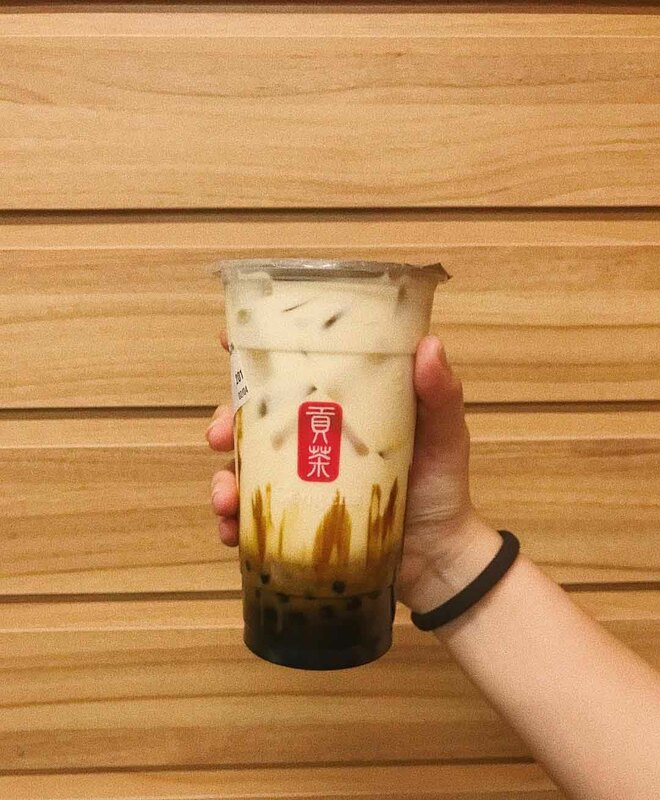 This home-grown joint is currently giving away 5000 free metal straws from 8 to 12 April 2019 for every purchase of their brown sugar milk tea.